Luxury flat wide rattan dual sitting hanging chair with taupe color cushions. A wonderful addition to any backyard space or patio area. 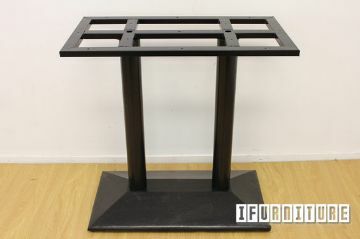 Quality solid teak made 160-210cm extension table in rectangle shape.